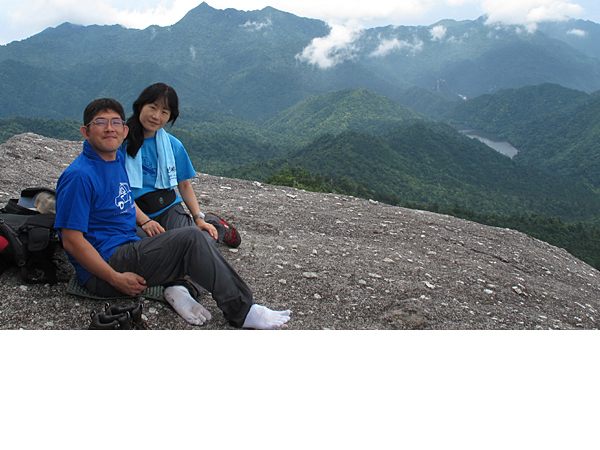 offering a day hike 8.2km round-trip:8hours hiking time. 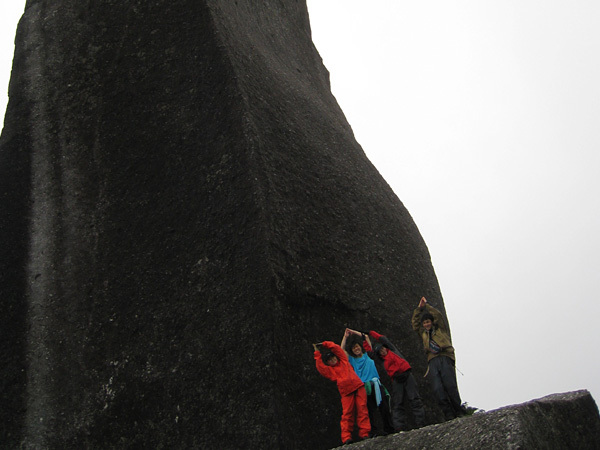 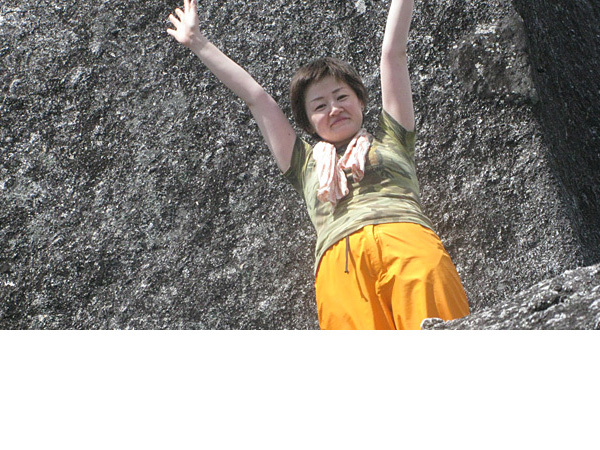 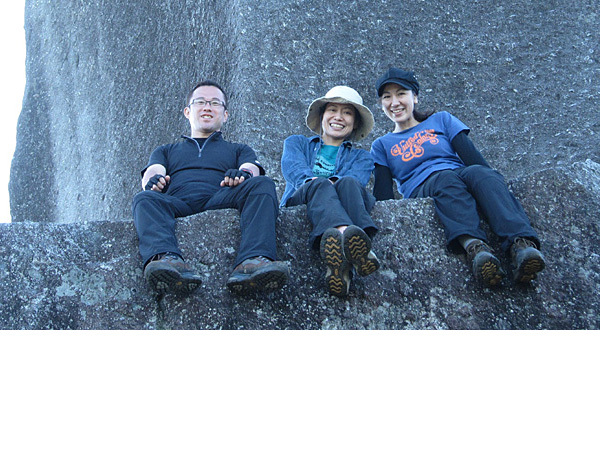 On the peak, there is a 40m high gigantic granite stone. 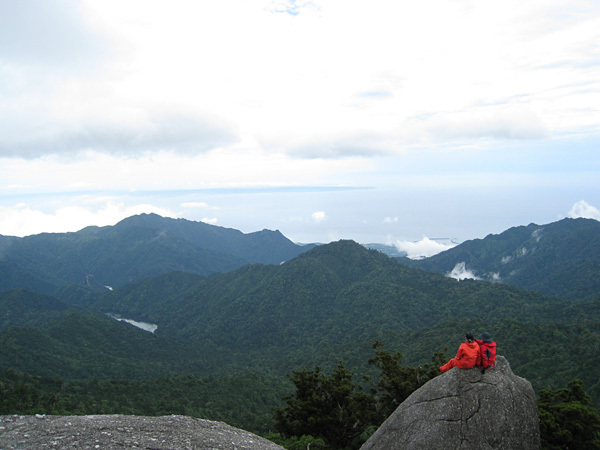 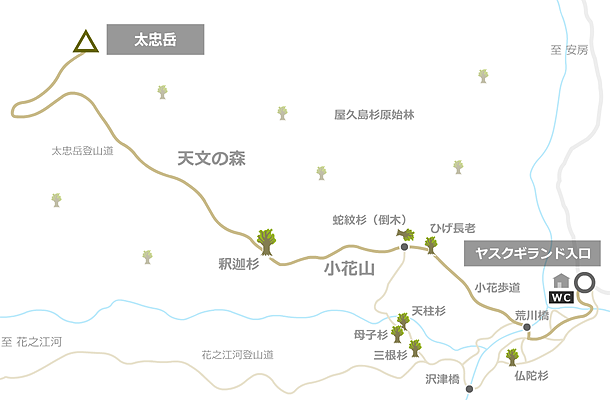 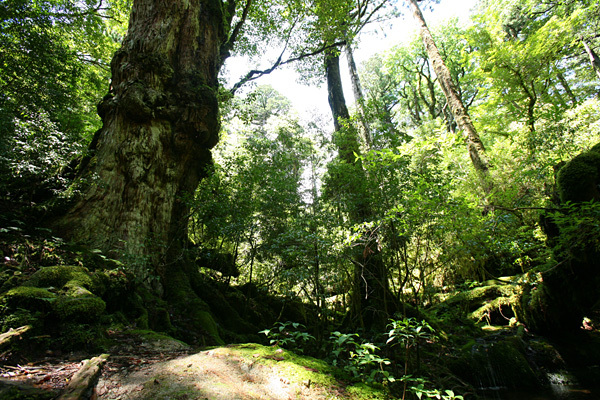 The trail starts from the Yaku Cedar Land, 1000m high. 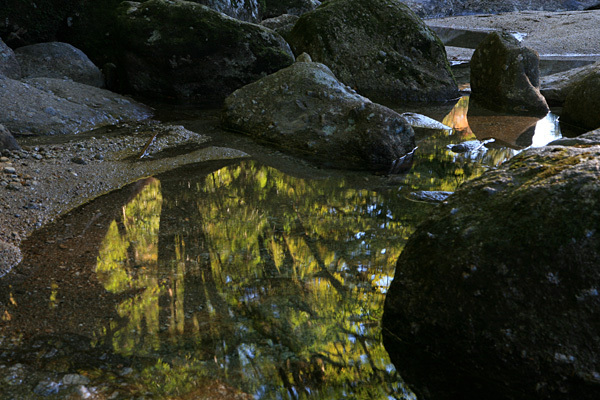 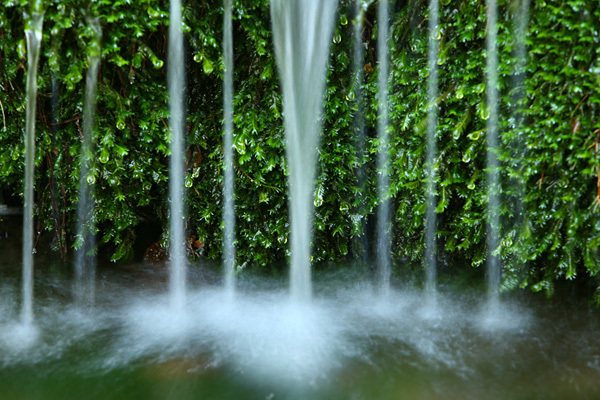 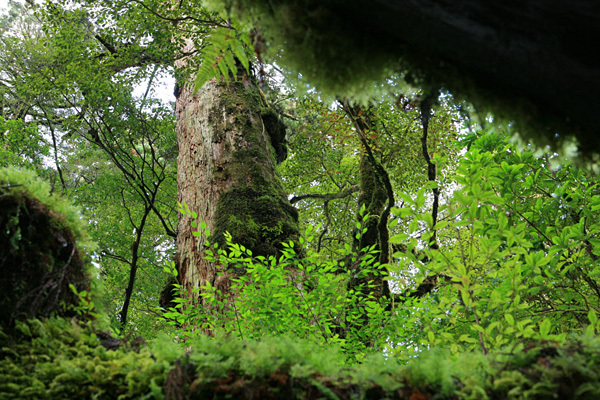 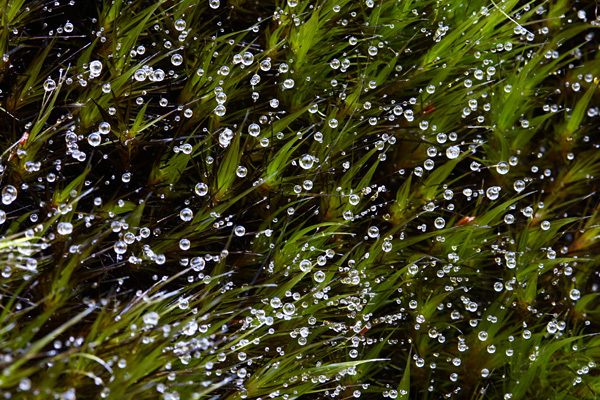 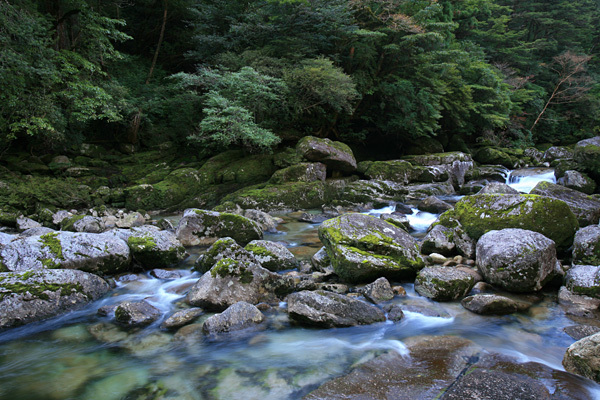 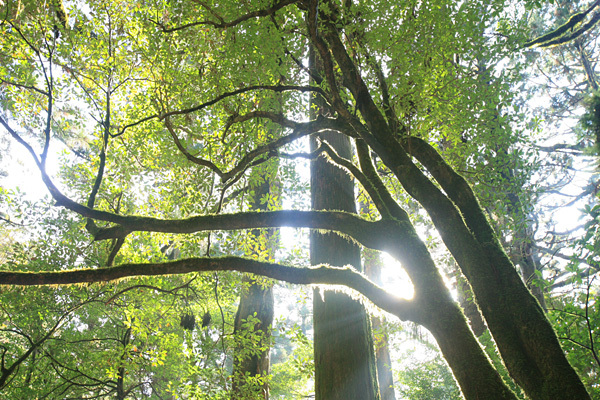 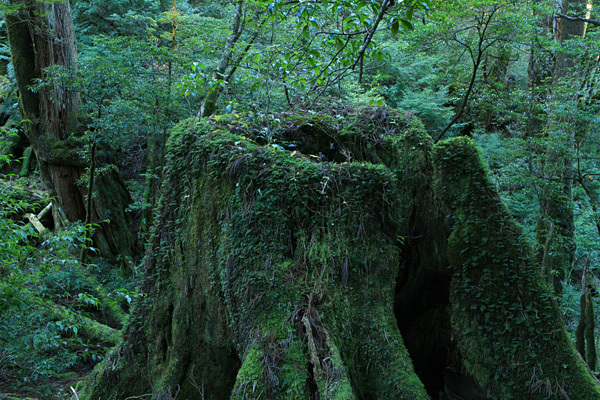 It’s famous as the huge area of the enriched Yaku cedar forest which is living more than thousands of years. 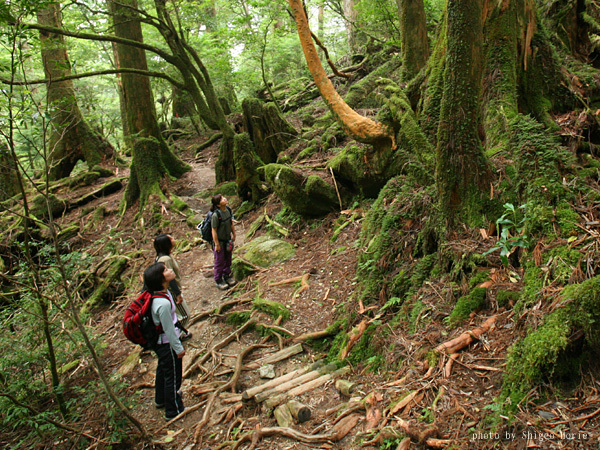 Compare to other popular trails, you merely see hikers on the way. 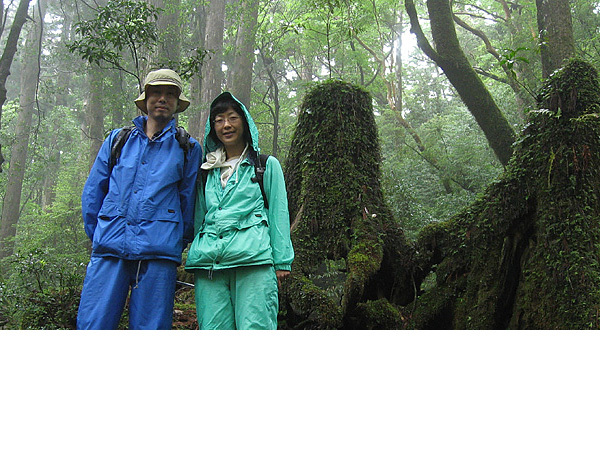 Therefore, even the peak season, you can walk as your private forest! 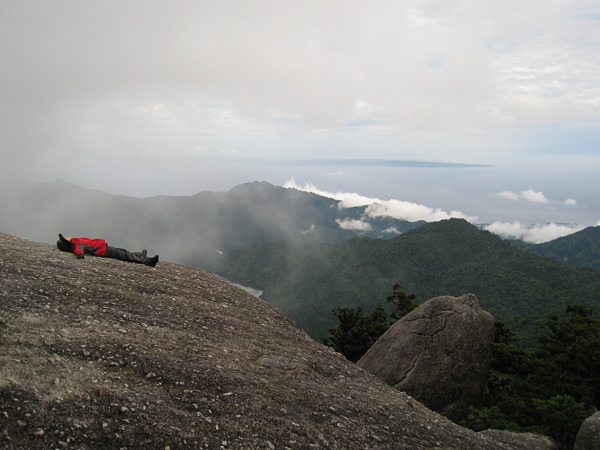 Fabulous sceneries never make you bored! 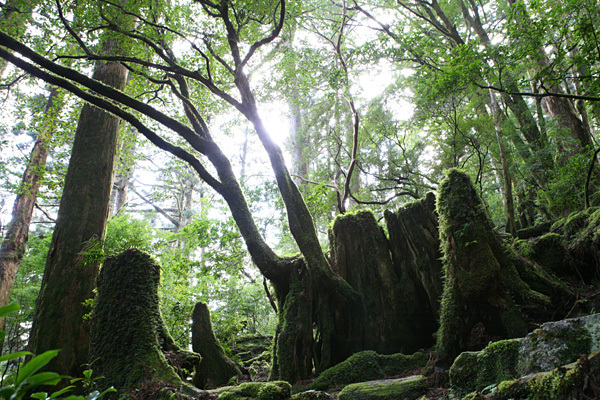 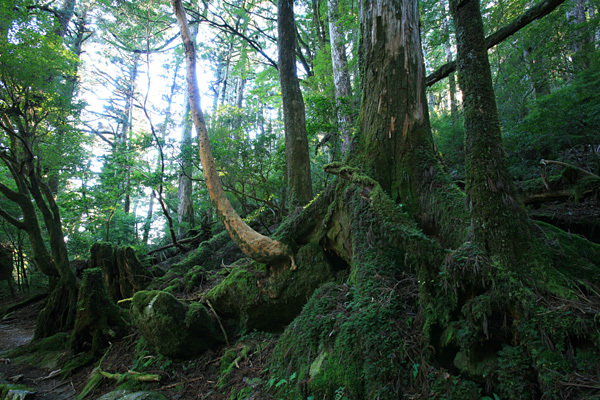 One hour hike from the entrance, you’ll see a path to “TENMON FOREST” where the deep moss widely spread and also gigantic Yaku cedars dynamically stand. 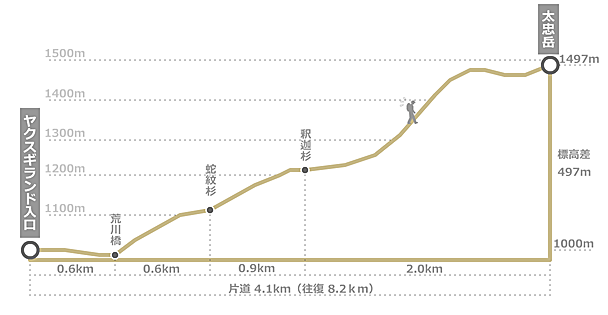 The last hour to the peak is severely steep slope. 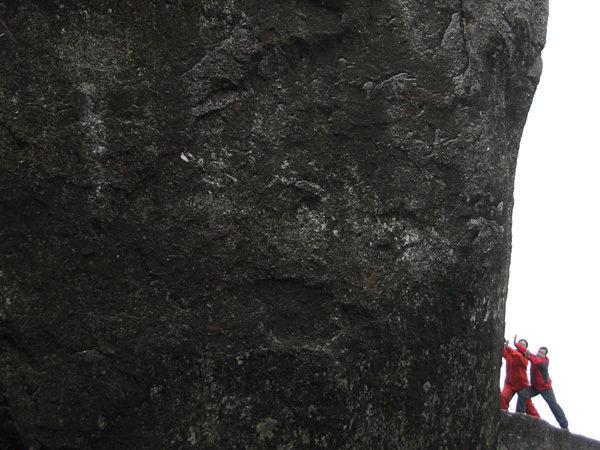 Finally, you’ll see the big stone on the top One of the highly recommended mountains!